Running The Race Before Us: Finish Strong! 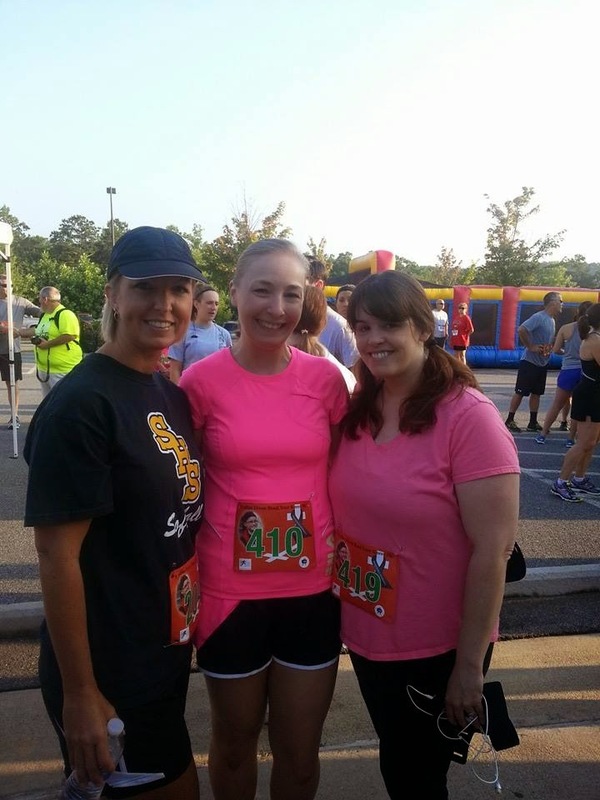 Yesterday, I ran the third annual Collins Dixon 5k. 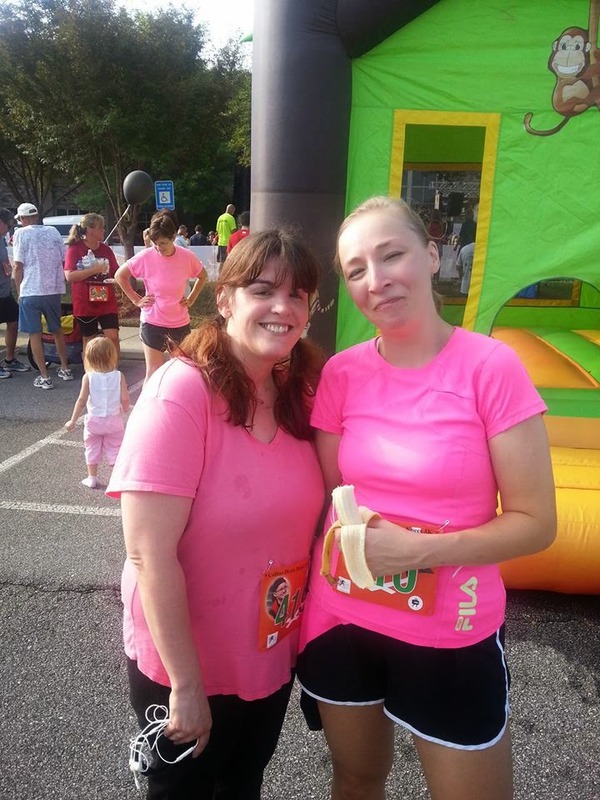 This was my second time running this race, and it was my twentieth 5k! The Bend Your Knees Foundation is a Georgia 501(c) 3 non-profit started in memory of Collins Dixon to raise money to be able to give back to others. Our focus is to spread awareness of brain tumors in children, support families with a child that has a brain tumor, and support other organizations that work with children with brain tumors such as the Brain Tumor Foundation for Children. It's a great cause which makes any difficult race course easier to run when you know you are running for an outstanding purpose! As I said, the course is difficult. It's a road course like most all of the 5ks I run, but this one has a hill that is steep and long. It's a hill I cannot manage to run. The moment I hit this hill on the way to the finish line, I have to power walk up it. It gets me every time. They call it Collins' hill, and the metaphor is never lost on me. Yesterday, as I trudged up that hill, I thought of Collins' physical and emotional struggle with his brain tumor - a struggle no child of twelve should ever have to endure. I thought of his parents - specifically, his mom - as they watched their son slowly slip from them. I thought of all the pain his parents had experienced - and still do - and I thought, "Collins' parents have survived so much. I can certainly do this for them!" And I was motivated to get up that hill and run hard through the finish line. I finished strong. But more importantly, Collins and his family finished their battles strong. And that strength is an inspiration to so many. Giving back to others is only part of the mission of Collins’ foundation. Collins’ faith in the Lord Jesus Christ was strong. As his body grew weaker, his faith grew stronger. Jesus was real to Collins. He showed us how to FINISH STRONG! Today's forget-me-not: Hebrews 12:1 Therefore, since we are surrounded by such a great cloud of witnesses, let us throw off everything that hinders and the sin that so easily entangles. And let us run with perseverance the race marked out for us.